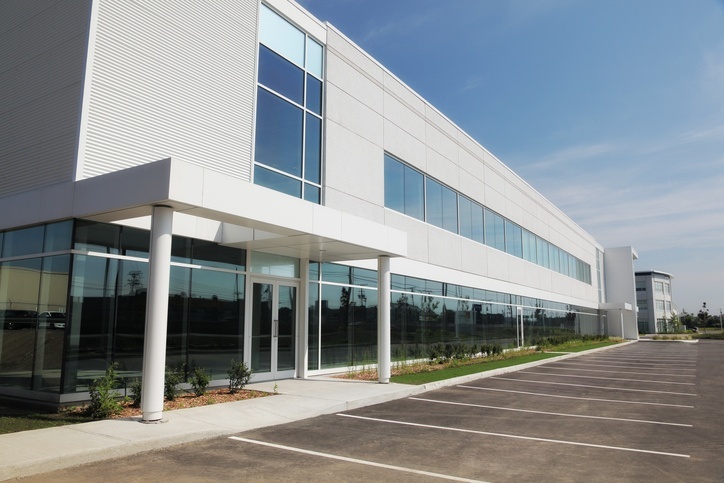 Every business owns property—whether it’s equipment, buildings, contents and inventory or special assets. And the more property you have, the more flexibility you need from your insurance provider. That’s the value of partnering with MSIG. Our team knows that for every risk you can see coming, there’s another one that you can’t. That’s why we offer broad coverage tailored to help protect your business in many different scenarios. Knowing that black and white won’t serve you best, we integrate flexibility into your policy and customize it to your needs. Our risk engineers will evaluate your property and recommend ways to reduce risk and help protect critical assets. With more than 150 years of experience and service, MSIG has a deep understanding of commercial insurance needs both in the U.S. and abroad.